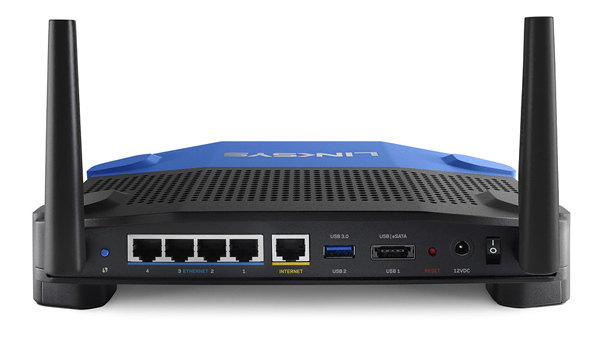 Built on the foundation of our original WRT's open-source heritage, the Linksys WRT1200AC delivers superior network performance for the most demanding users. The WRT1200AC features two external antennas, a powerful 1.3GHz dual-core ARM, and Wireless-AC to provide high-speed Wi-Fi connections with exceptional range. For competitive performance, we equipped the WRT1200AC with four Gigabit Ethernet ports featuring speeds up to 10 times faster than Fast Ethernet. Using the USB 3.0 port**, you can add external storage devices to share content across your network, or a printer for the office. For those with an external SATA storage device, the WRT1200AC is outfitted with an eSATA port for convenience and optimal data transfer rates. This port can also serve as a USB 2.0 port. To provide fast, reliable Wi-Fi coverage throughout your home or office, the WRT1200AC features two high-performance antennas engineered to enhance 2.4 GHz and 5 GHz dual-band wireless connections. With adjustable antennas and Beamforming technology delivering a focused signal to individual devices, you'll experience faster network speeds, better range, and reduced interference from other devices for strong, stable Wi-Fi connections. With a professional-grade, 1.3GHz dual-core ARM processor, the WRT1200AC is one of the fastest Wireless-AC routers in its class. Unlike standard single-core processors which have to switch between data streams and aren't as suited for multitasking, a dual-core processor can handle multiple data streams simultaneously. The result: better efficiency and performance, particularly in today's multi-device world. 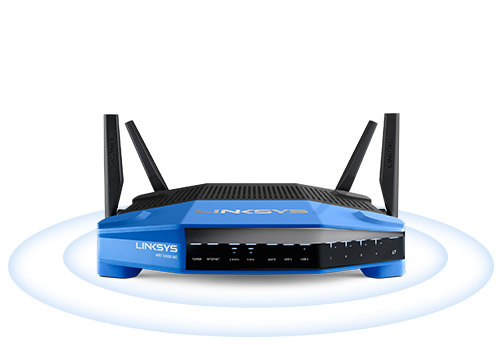 While the Linksys WRT1200AC provides an outstanding experience via Smart Wi-Fi immediately out of the box, advanced users can further modify the router with open source firmware. Developed for use with OpenWRT, an open source, Linux-based operating system, the router offers an additional layer of customization to suit your needs. 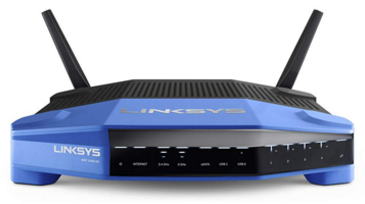 Set up your wireless home network using a Linksys Smart Wi-Fi Router. The router will broadcast a wireless signal to your Wi-Fi-enabled devices like gaming consoles, TVs, mobile devices, and printers. 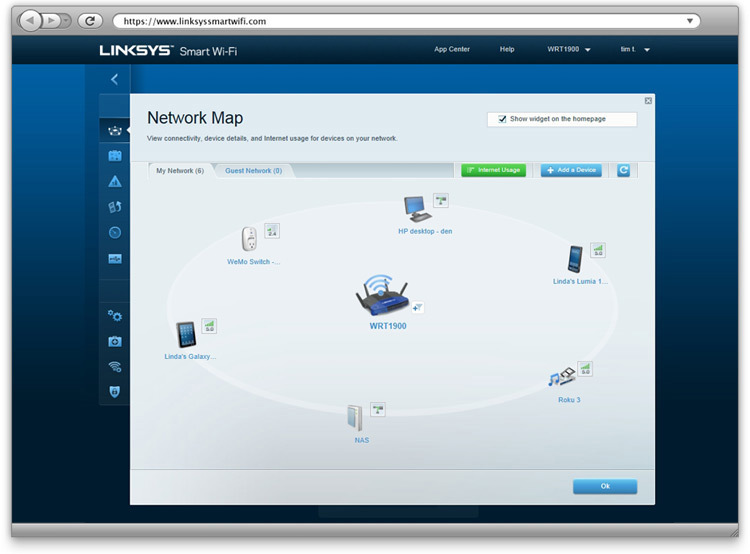 Sign up for a Linksys Smart Wi-Fi Account. It's fast and free. Smart Wi-Fi software lets you access and control your home network from wherever you are, whenever you need to. 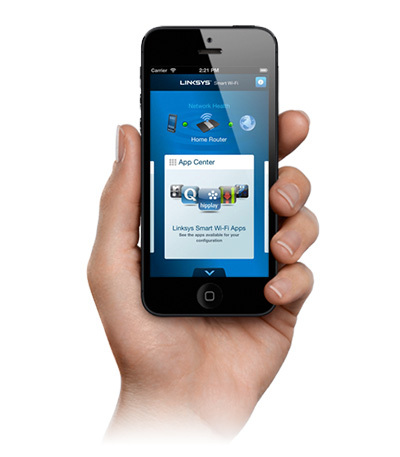 Customize your network with the Linksys Smart Wi-Fi apps of your choice. 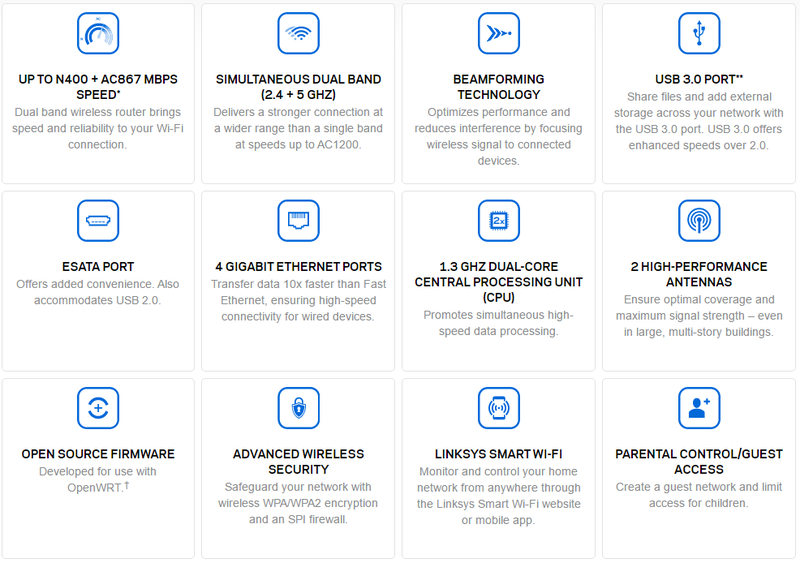 Upgrade the functionality of Linksys Smart Wi-Fi tools, by downloading exclusive Linksys Smart Wi-Fi apps to your mobile devices.